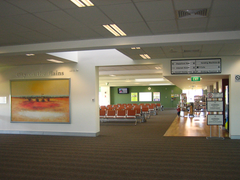 Dubbo is a large regional center located in the central west of New South Wales in the Western plains region. 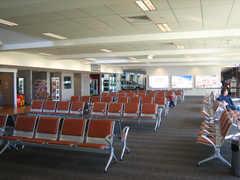 Like most of Australia’s larger regional centres, Dubbo has become more and more reliant on air travel over the past 15 years as a major means of commuter travel for both the business & tourism sectors. 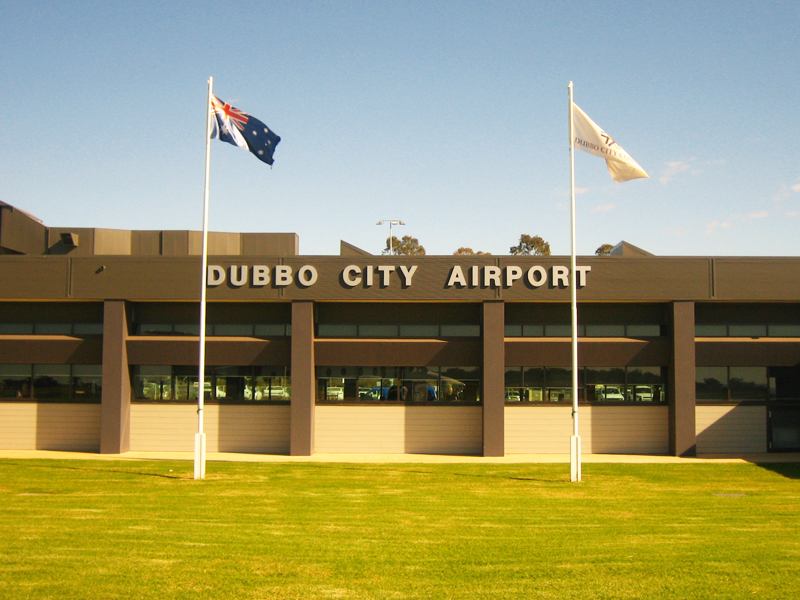 With this in mind Dubbo City Council undertook a review of Dubbo City Airport with the view to redevelop the airport and its facilities to cater for the projected growth in aviation activity at the airport over the next 20 years. The original airport dates back to the 1935 when it serviced one airline which flew from Dubbo to Sydney twice a week. 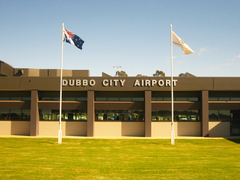 Today, Dubbo City Airport is one of the leading regional airports in Australia with 247 Regular Public Transport flights per week operating to and from the Airport as well as charter flights, General Aviation flight training and airfreight operations. 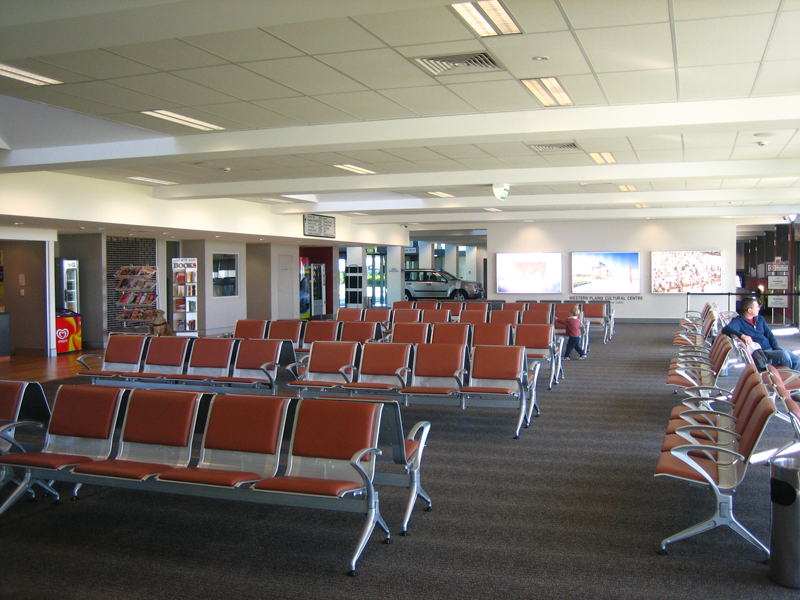 Dubbo City Council allocated AUD$3.85M dollars on the airport redevelopment which upgraded the facilities available to be comparable to those of a major metropolitan airport. 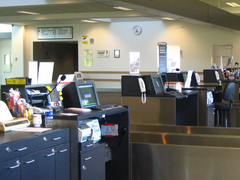 The public address system for the new airport needed to be both easy to use and highly intelligible as well as offering the flexibility needed in critical installation. 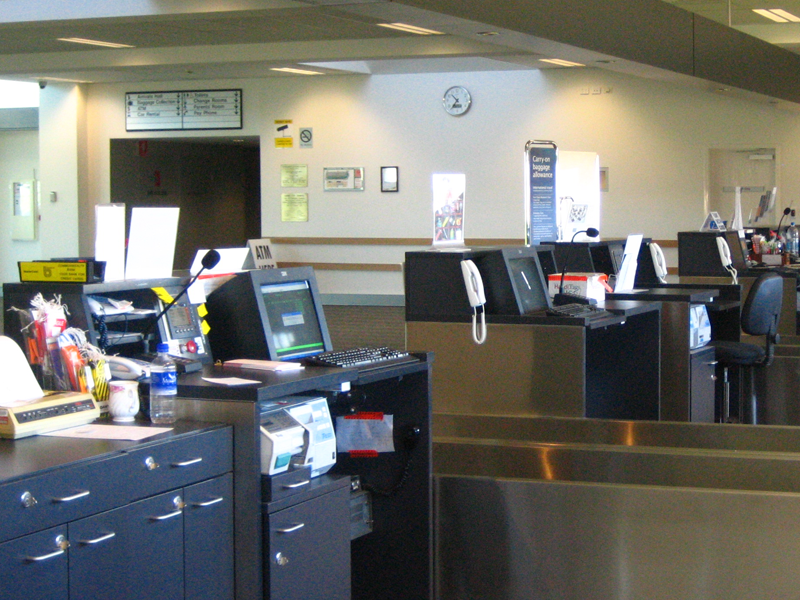 The consultant on this project had no hesitation in recommending a complete Australian Monitor system which comprised a Digipage zone routing system as the front end utilizing Digpage8M microphones at the check in counters, AMIS power amplifiers and QF speakers throughout the terminal, lounges, arrival and departure halls as well as the coffee lounge and retail area.